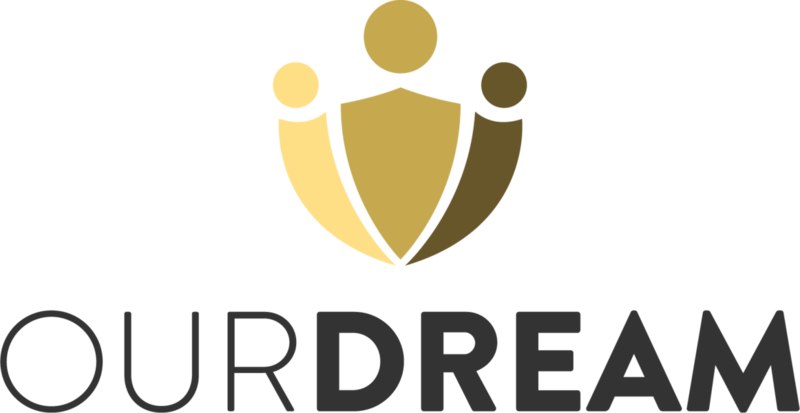 SEED, Our Revolution, Democracy Spring, Progressive Democrats of America, Justice Democrats, and Presente are teaming up for the Our Dream Campaign, to push both parties to get the clean DREAM Act into the spending bill. Republicans need Democratic votes to pass the omnibus spending bill coming up for a vote on December 8th. This is our last chance to use our political power and strength to let our representatives know we want a CLEAN dream act free of increased enforcement. We are calling on you to join us and the hundreds of undocumented community members and allies in direct action throughout the country in support of the DREAM Act before the end of the year. We need you in this fight. Whether you choose to support by risking arrest or providing remote support, you can play a critical roll in passing a CLEAN Dream Act. Our families, our communities, and all 11 million undocumented immigrants in the United States will not give up on this fight. Will you join us.